On top of my love for all things musical, I am also a lover of God and literature. I have been contemplating adding a new blog series of book reviews for all of you to enjoy, both brides and not. So, when my friend Natalie asked me to write a book review on this great devotional, I figured this was a great book to start off with. You can purchase the book here! Every book, from Genesis to Revelation, is mentioned. The story is seamless. It is the story of God, and His love for us, which resulted in His plan from the beginning of time, to send Jesus to die for our sins. It took me a bit longer than 30 days to complete the study, but that is alright. It is not important how long it took, but that I finished it, and did it chronologically. Reading from the beginning to the end helps to lay out how God had plans for us from the very beginning, and He never wavered in that plan. There were mornings where I didn’t want to sit down and do this study. There were so many things that would call to me, like a siren song, trying to convince me to step away. Don’t you want to wash these dishes, Whitney? - Shouldn’t you check your email again…just in case? 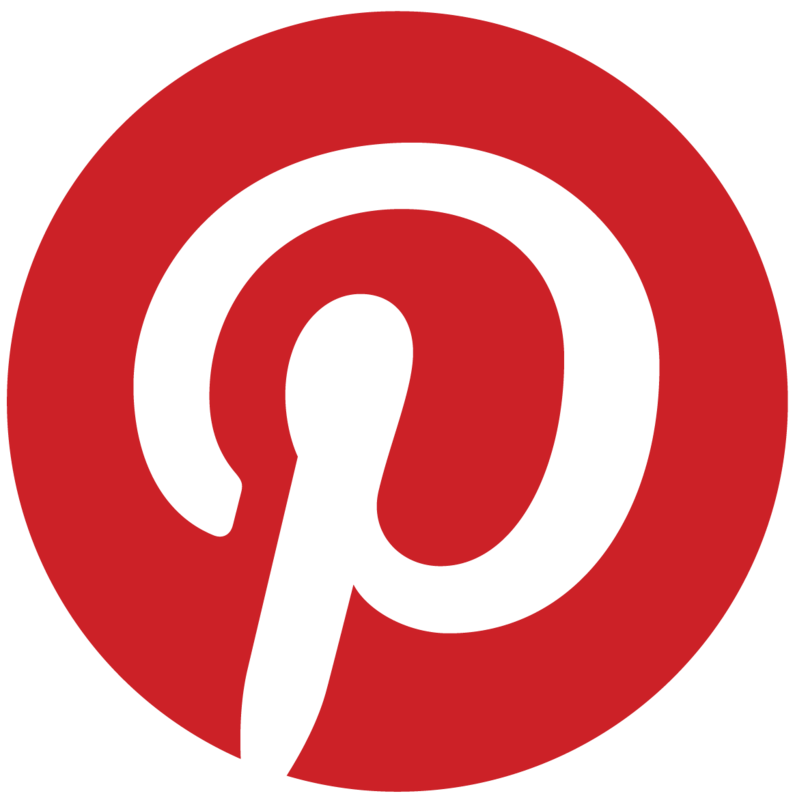 - Maybe there is something new on Pinterest you should look at? My brain came up with myriad excuses to put it off. But, I soldiered on, and I am glad I did. This study came during an emergence from a spiritual dry spell for me. It was a really great way to get me back in the Word every day. I thrive on routine, and having a study that only took 10 minutes of my morning was perfect for my checklist-oriented personality. As a result of this study, which gave great snapshot views into every book of the Bible, I am now motivated to dig into the word more and more. I am also itching to read some of the books I might not have been drawn to in the past. Because the Bible is one story, His story, and it deserves to be savored. I 100% recommend this book for anyone who is wanting to learn more about God, Jesus, and Christianity in general. I also recommend this devotional for my fellow brothers and sisters who feel like they have been drifting and are looking for a life raft to pull them back in the right direction. I hope you like the book review idea! What books have inspired you? This month, I have decided to take the NaNoWriMo challenge! I have had a novel living inside my head for years, but I have not had that final push to actually start writing it. Now, "What is NaNoWriMo?" you might ask. Believe me, most of my friends and family have asked that same question. Allow me to explain. NaNoWriMo is short for National Novel Writing Month. It is a national initiative that takes place each November which encourages writers to write their novel: 50,000 words in one month. You can find out more about it here. It sounds truly daunting, but the lovely folks at NaNoWriMo really want for you to succeed. There are resources for you when you begin to feel stuck, and if you join your region (I am part of the Nashville region) there are opportunities for you to get together with your fellow NaNoWriMo-nians and have 'write-ins' around town. It is quite inspiring to see how many people are striving toward this tangible goal. How Do You Reach 50,000 Words in 30 Days?! It sounds like a lot. Believe me, I am 25,000 words in at this point, and I am feeling the burn! But, there are some great ways to reach your goal. This is the easiest step of all! Go to NaNoWriMo.org and create an account. Then, when your account is created, go and create your novel! It will ask you the title, genre and for a brief description of the novel. Done, and done! NaNoWriMo even gives you a graph of what word count you should hit by the end of each day in the month of November. You just enter the word count you have reached each day, and it will keep track of it for you. It is super easy! 2. Do research, but don't get stuck there. Now, be careful or you might get stuck in what I like to call 'research limbo.' This happened to me for a good six months. I got so caught up in researching for my novel (which is historical fiction, so there were a lot of facts to look up) that I never actually got around to writing anything. By the time I was done researching, I just couldn't get myself motivated to write anything down. I was in 'research limbo' and I needed help getting out. That is where NaNoWriMo came in! It gave me the kick in the pants that I needed! All of that to say, definitely do research, but don't get stuck there. It will help your novel to be more believable and accurate, but not if you never start writing it in the first place! I can hear you groaning from here, but hear me out. I hate outlining as much as the next person, however, that step is what finally got me to dig myself out of the research hole. Figure out where your story begins, what the inciting incident is, what is the climax and how it resolves. I promise, it will make the difference between getting stuck at 15,000 words and never finishing and making it all the way to 50,000! Make an outline! If you are unsure on how to do so, go and check out my Creative Writing Tips page on Pinterest. I have so many helpful articles on outlining, as well as other great tidbits of information on creative writing in general. Go take a look! 4. Make your word count everyday. The general word count you should be making everyday is 1,666 words. It sounds like a lot, but it is actually fairly easy to crank out in a matter of hours if you are feeling inspired. I am actually a little bit ahead of schedule right now (knock on wood). If you can do that, I recommend it. If not, definitely at least make your daily word count. Do not let yourself get behind. That is a hole that it is not easy to dig yourself out of. If you have a novel brewing inside of you just itching to get out, write it! Go to NaNoWriMo.org today and get started on that beautiful novel in your brain space! If you are not as creatively inclined, but would love to help out those who are, you can donate to the cause! Just go to the Donation Station and choose the package that you feel most inspired to give. Do any of you have a novel you want to write? A short story? Poetry? Leave a comment and tell me about it! I would love to hear your ideas!